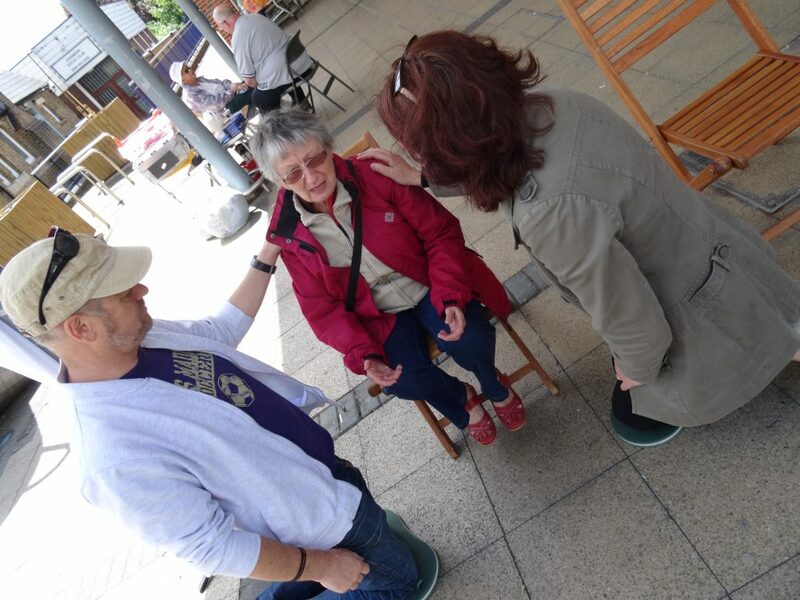 Taking the Gospel out on the streets can be an uncomfortable prospect but, for eight years, a small team from our church in Harrow has been praying for healing and sharing the gospel with our neighbours. We set up Prayer on the Streets out of a sense of urgency as we realised that what we did in the building would not touch the majority of people walking past. If they would never come in, we needed to get out! It was the supernatural element of our faith that we were convicted to take onto the streets and Healing on the Streets, who pioneered this ministry, provided the training that we needed. Our method is simple. We meet outside Sainsbury’s, on the High Street, where we set up a banner, some chairs and refreshments and hand out flyers. Our approach is gentle and respectful. The simple phrase “we’re here to offer prayer”, for example, can stop a person in their tracks. We’re always mindful of working in partnership with God and it’s a privilege to do so. 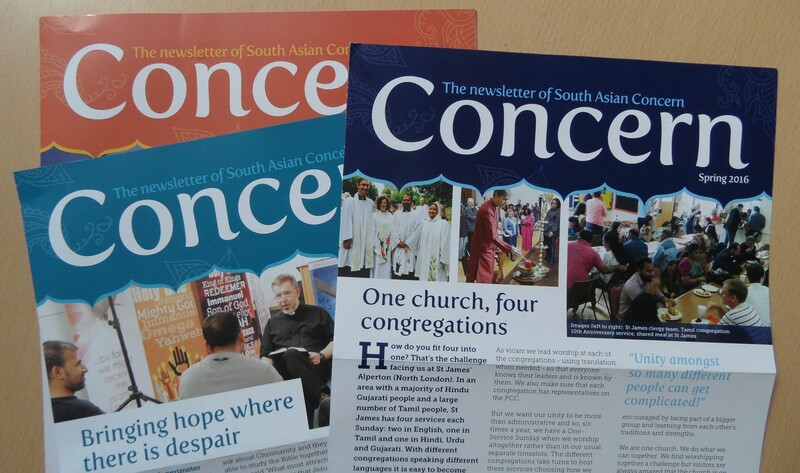 Harrow is the most religiously diverse local authority in the UK and this is a wonderful way of connecting with our neighbours since our consistent weekly presence has created community. Most people come specifically for prayer, either as a one-off or on a regular basis. Others come for coffee and a chat and this often leads to prayer too. We have many testimonies of healing and answers to prayer and some people have come to the Lord. One woman from a Hindu background was feeling isolated. She experienced healing and found community with us. She has subsequently given her life to Jesus. A couple, also Hindus, came to us when the husband was diagnosed with a large tumour. This man encountered Jesus as we prayed and the subsequent operation revealed an unexpectedly small and benign growth which was easily removed. The couple praised Jesus for that intervention. A Muslim woman comes regularly after her husband’s cancer was healed through prayer elsewhere. She is being drawn to Jesus.